SEALMASTERS has a small but very experienced team of dedicated people with many years experience in the sealing industry, and even more in the mechanical/production engineering industry. 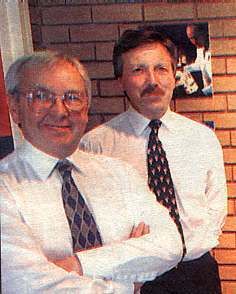 We have maintained an emphasis on the technical strengths of our team, starting at the top with both senior Directors, Clive Morris and Jim Stagg being qualified engineers, having specialised in fluid sealing for the past 25 years. Graham Griffiths manages the Cardiff sales office, also having many years experience in the South Wales engineering industry. Lee Williams manages the Cardiff warehouse, and is responsible for stock control and the stringent controls of Quality Assurance. 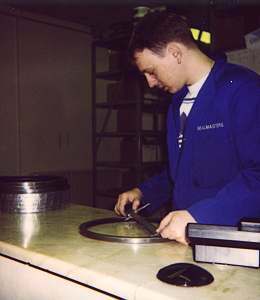 Lee also supervises our gasket cutting service.